A one-year membership to the Burlington County Republican Women. Seniors 65+ receive a $10 discount. 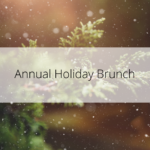 A ticket to our Annual Holiday Brunch. 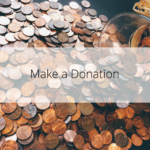 If you are not a current member, you may purchase a ticket at the membership price if you purchase your membership at the same time. 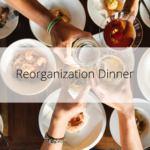 A ticket to our Re-Organization Dinner. If you are not a current member, you may purchase a ticket at the membership price if you purchase your membership at the same time. 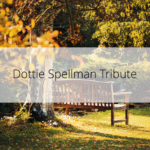 Please help BCRW as we celebrate the life of founding member and eternal friend, Dottie Spellman. We hope to plant a tree and buy a bench as a meeting place to honor Dottie’s commitment to community and discourse. 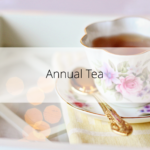 A ticket to our Annual Tea. 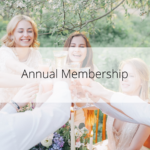 If you are not a current member, you may purchase a ticket at the membership price if you purchase your membership at the same time.